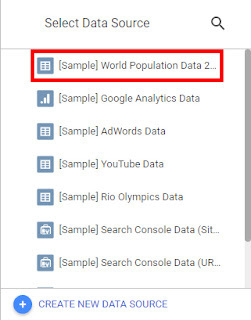 HomeGoogle Data StudioHow to use Google Data Studio? 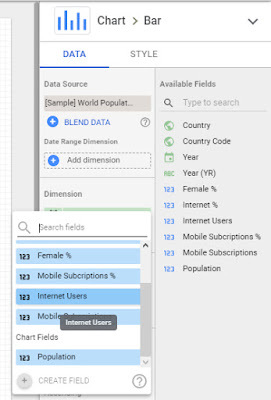 Google Data Studio is a Data Visualization and Business Intelligence Reporting Tool by Google offered for free. It’s an easy to master tool with a drag and drop interface, but very powerful tool for data visualization and business intelligence. 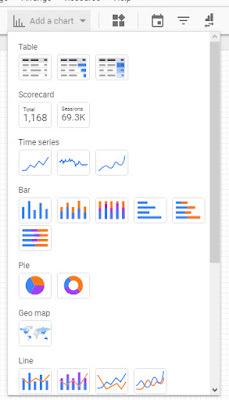 You can visit Google Data Studio using this link. 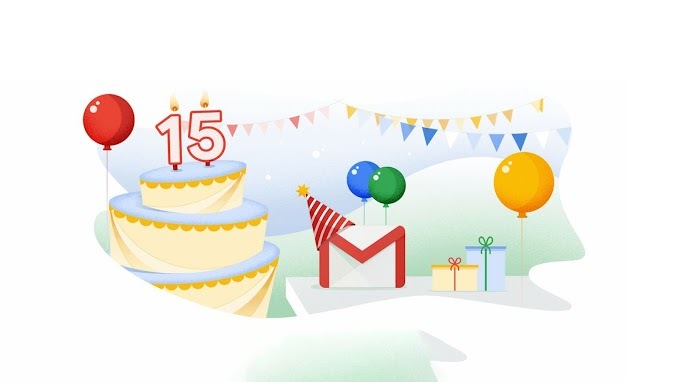 You’ll need a Google account to sign in to use the product. You can see an interface like this. It is much similar to Google Docs interface. Yes indeed. 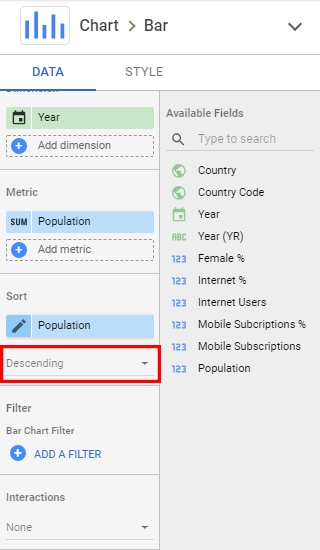 This also means, Google Data Studio is using your Google Drive save your reports. You can find your Data Studio reports on your Google Drive too. 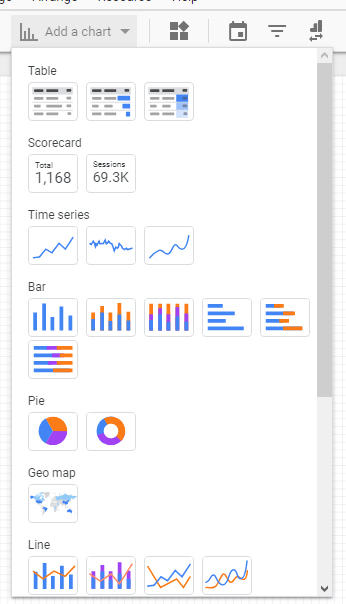 Let’s try Google Data Studio. You can see the ‘+’ button below the screen. A familiar button if you have used Google docs before. Click the button to get started. You will be redirected to blank report. Now we need a data source to create a report. 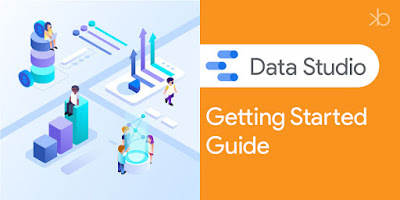 You can create a data source from numerous data sources including Google Analytics, Google Sheets, BigQuery, Google Ads, YouTube Analytics, MySQL Databases and many other popular third party databases. But in this tutorial we are going to use a sample data source provided by Google. Click “[Sample] World Population Data 2005 – 2014” to add the sample data source to your report. You will be asked confirmation to add data store your report. Click “Add to Report” to add the data source to your report. 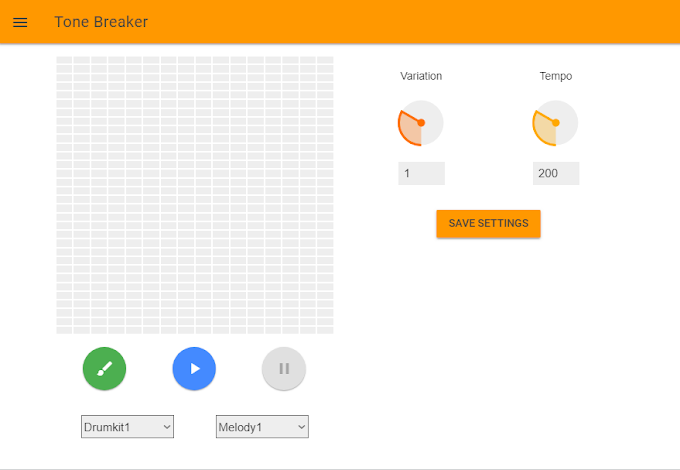 Now you will get an interface like this. In here you can see a toolbar just below the menu bar. This tools bar contains all the useful tools we need to create a stunning report. In the right hand side you can find the side panel where you can customize properties of Charts you add to the report canvas. Drag the chart to enlarge it. This chart is showing Population from year 2005 to 2014. Chart is sorted by population. Let’s do some customizations. Go to the sidebar panel in the right side and under Sort, change Descending to Ascending from the drop down menu. Now the chart should change. Now click “Add Metric” and select “Internet Users” from the popup. This will add another set of bars with a different color. You can change the color from the style tab. You can change the orientation of the bar chart as well. There are lot more customization you can do to change the appearance of the charts from the Style tab. Try playing with those customization to make your report attractive and clear. Before ending this tutorial, let’s see how we can name the report. Same as you can name a Google Doc file, just click on “Untitled report” and enter your desired name. Hooray! You just create your first report in Google Data Studio. Let’s see what else we can do with Google Data Studio in another tutorial.